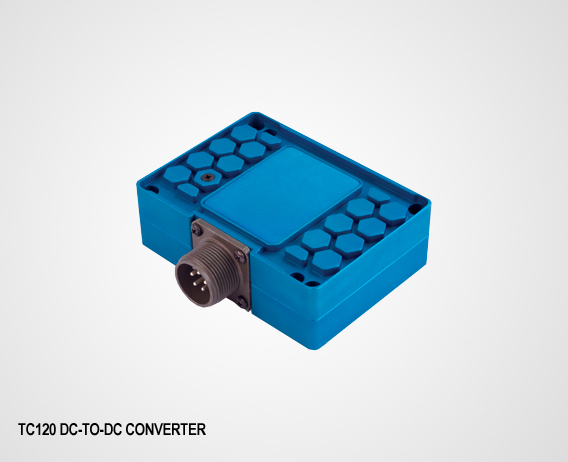 True Blue Power, a division of Mid-Continent Instrument Company, specializes in the design and manufacturing of certified power solutions. 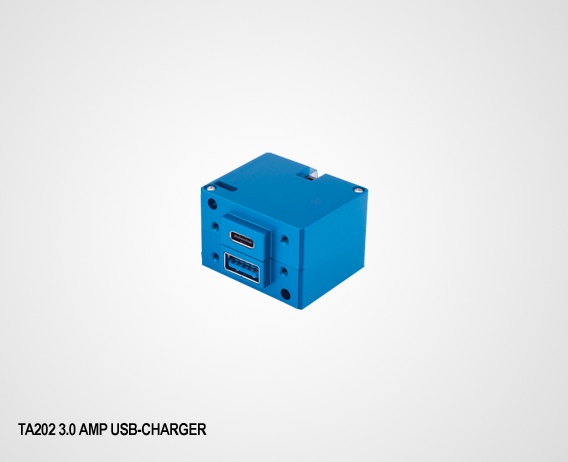 Products include USB charging ports, inverters, emergency power supplies and advanced lithium-ion batteries. Select products feature A123 Systems’ proprietary Nanophosphate® cell chemistry, including the FAA TSO-certified TB17 and TB44 Advanced Lithium-ion Batteries — the first lithium-ion engine start batteries for business and commercial aviation to receive this certification. 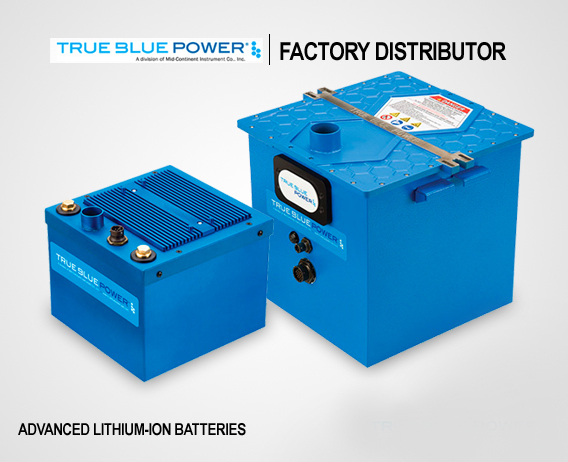 True Blue Power advanced lithium-ion batteries feature superior energy density with cell chemistry that offers 3x the energy per kilogram when compared to lead-acid or nickel-cadmium alternatives. The sophisticated battery systems are engineered to provide an overall lower cost of ownership, including 50–75% less scheduled maintenance cost, 2-year maintenance intervals, efficient engine starts and 2-3 times longer useful battery life.